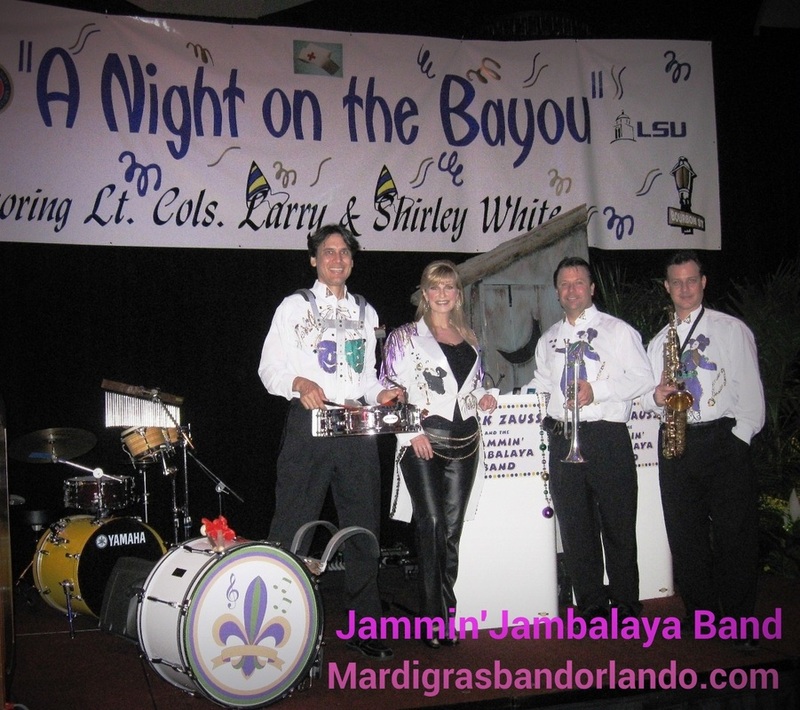 Videos for the Jammin' Jambalaya Zydeco Band in Orlando, Florida. 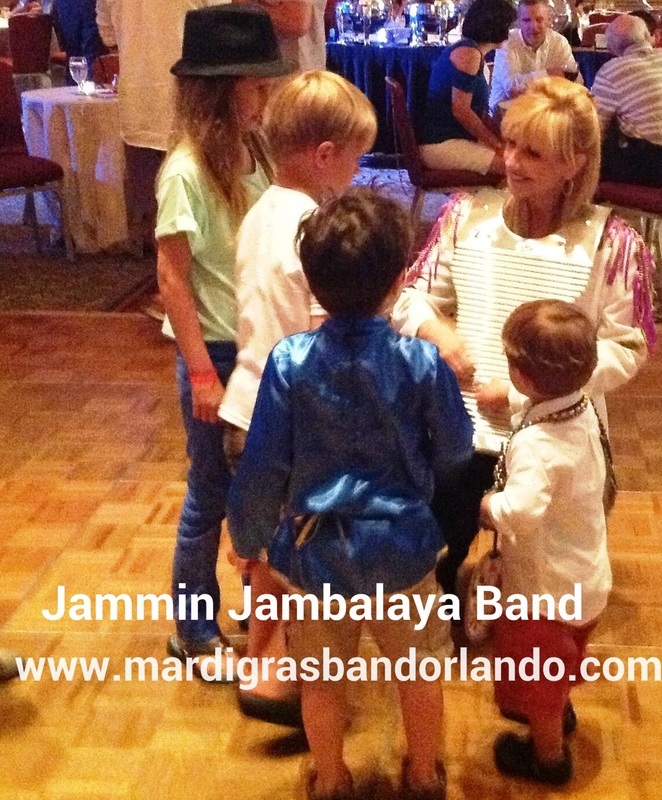 - Jammin' Jambalaya Band,​ ​Band Source Productions, Inc. 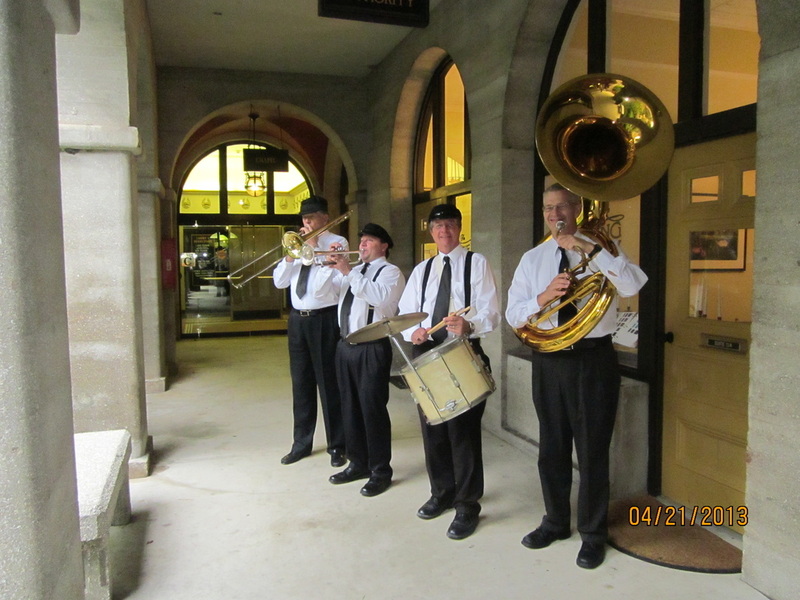 The stationary band plays Dixieland, Zydeco, Second Line tunes, Cajun, Blues and can transition into party music. 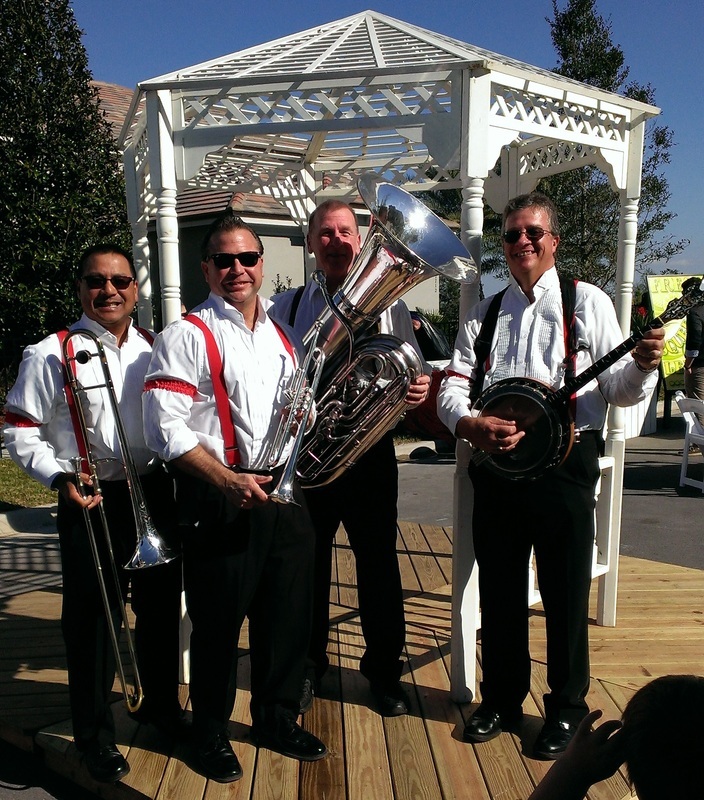 The strolling band plays Dixieland, Zydeco, Second line tunes and specializes in parading your guests from one location to another. 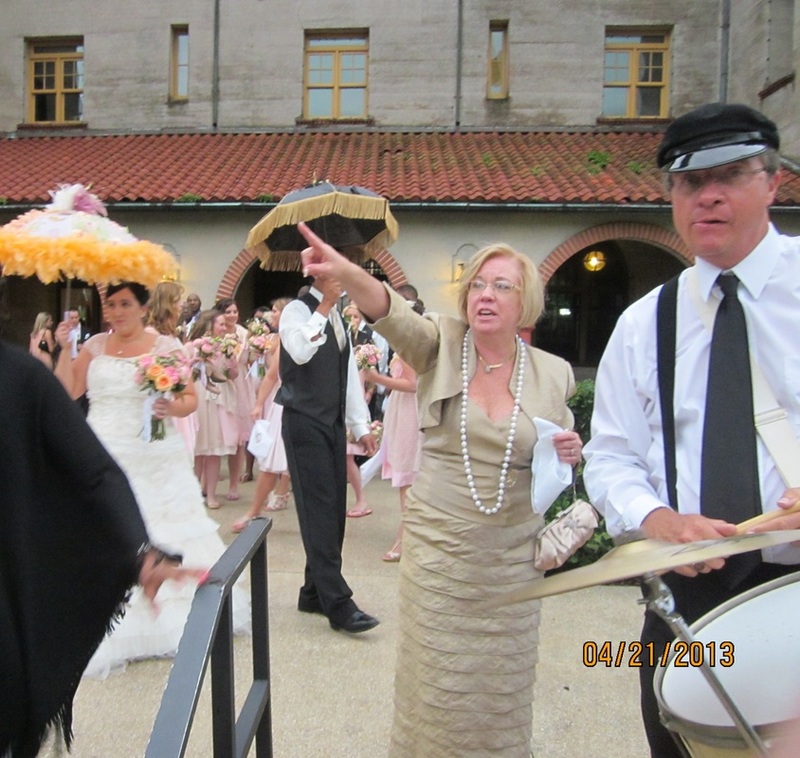 Here is a video of both strolling and stationary. 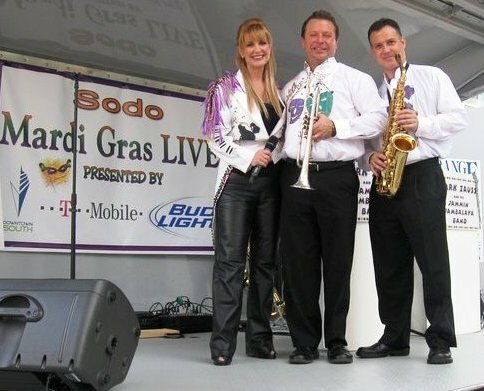 This page contains video of the Jammin Jambalaya Mardi Gras Band based in Orlando Florida. 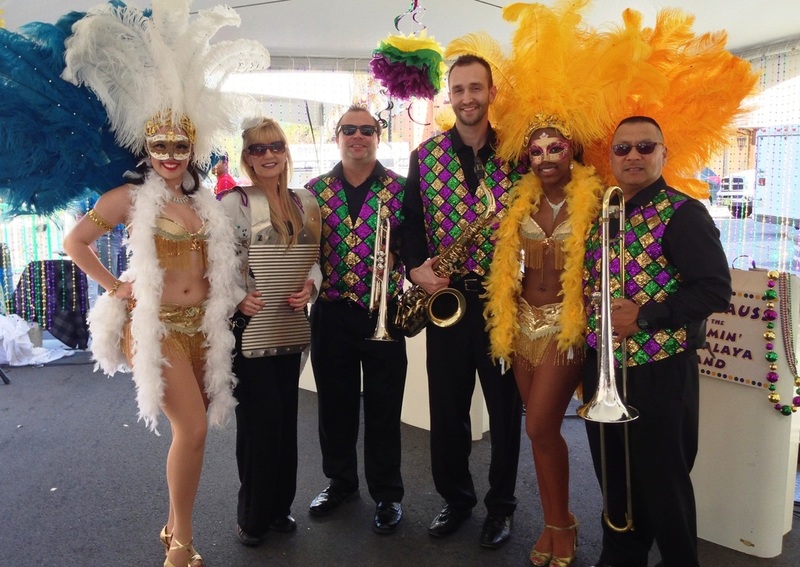 Celebrate the Mardi Gras with our Zydeco band and spice up your event with our funky second line brass band or Dixieland Band. 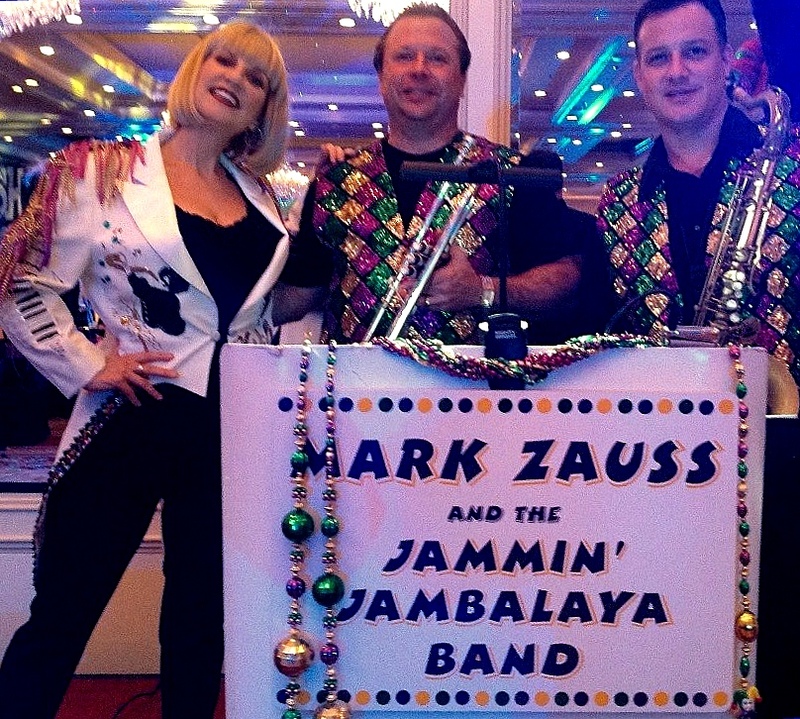 The Jammin' Jambalaya second line brass band is a funky Mardi Gras theme band and creates authentic Fat Tuesday Mardi Gras theme entertainment. 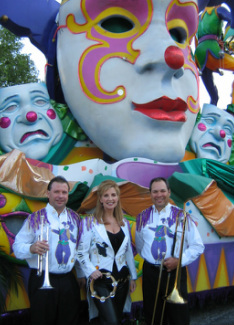 Party with the Jammin' Jambalaya Mardi Gras Band with a second line parade with our strolling Dixieland Band or strolling Zydeco theme band. 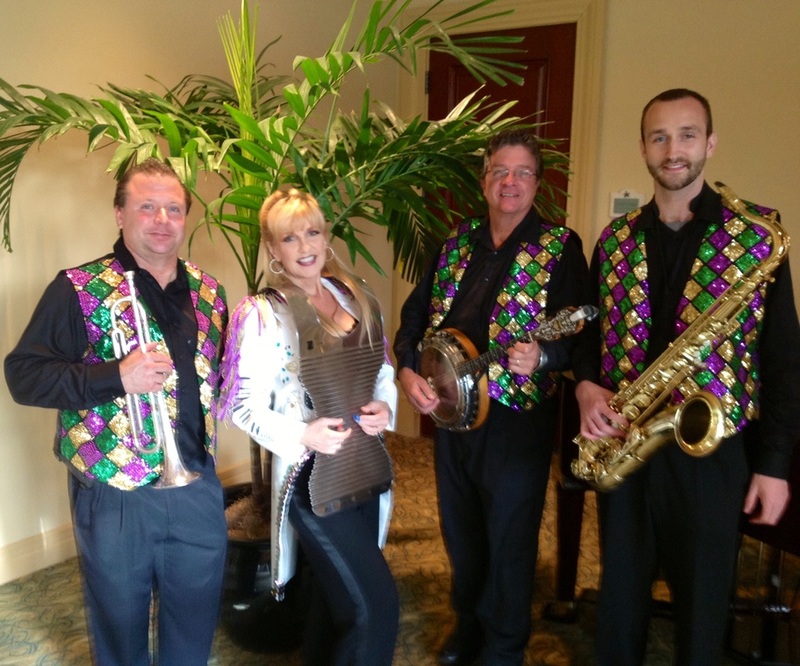 Based out of Orlando, Florida, the Jammin' Jambalaya Mardi Gras Band is the perfect addition to spice up your event.